December 4 at 5pm… Are you ready!? Previous PostPrevious December 4 at 5pm… Are you ready!? The Cynthia Simmons Trio Performing at the Tulsa PAC April 3rd, 2019 in Celebration of Jazz Appreciation Month! Jazz and Wine Night with Cynthia Simmons and Scott McQuade Wednesday March 13th, 2019 at Main Street Tavern BA! Jazz and Wine Night with Cynthia Simmons and Scott McQuade Wednesday Feb 13th, 2019 at Main Street Tavern BA! 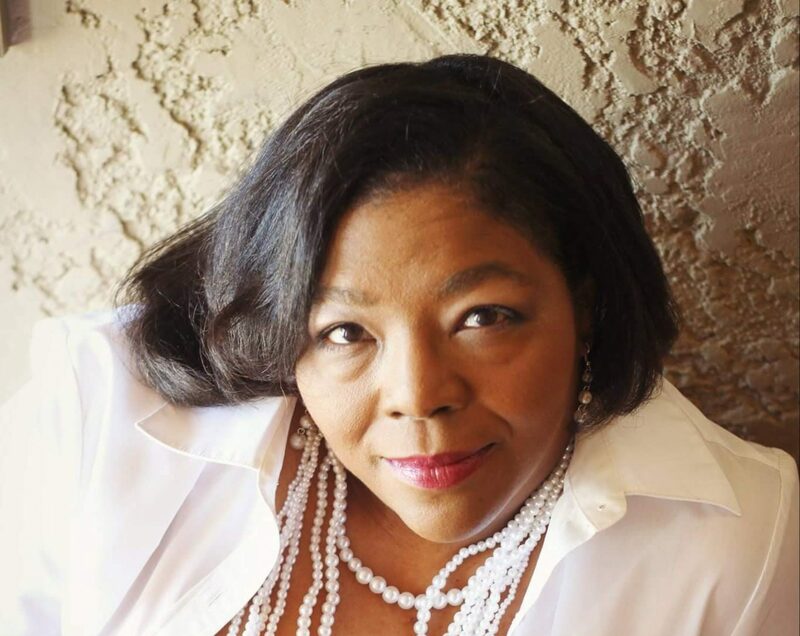 TulsaJazz.Com Presents Cynthia Simmons and Scott McQuade Tuesday Feb 12th, 2019 at Lefty’s on Greenwood! Concerts: “Live at the Planetarium” Featuring the Cynthia Simmons Trio Feb 9th, 2019 Presented by the Tulsa Air and Space Museum and TulsaJazz.Com!